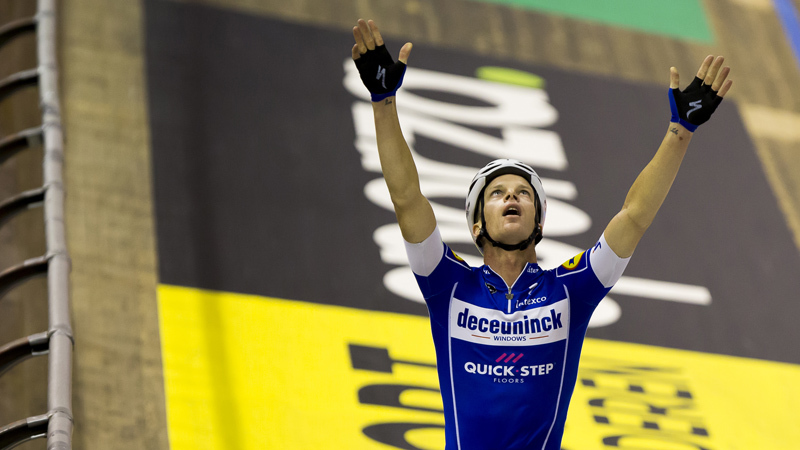 On Sunday Iljo Keisse took his seventh victory in the Six Days of Ghent alongside Elia Viviani. The duo won the 78th edition after a nail biting finish. 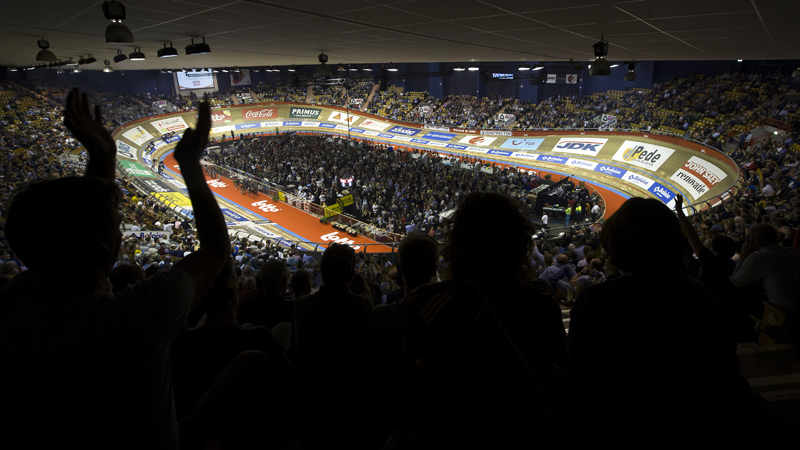 Tickets for the 2019 Lotto Six Days of Flanders-Ghent are now on sale. 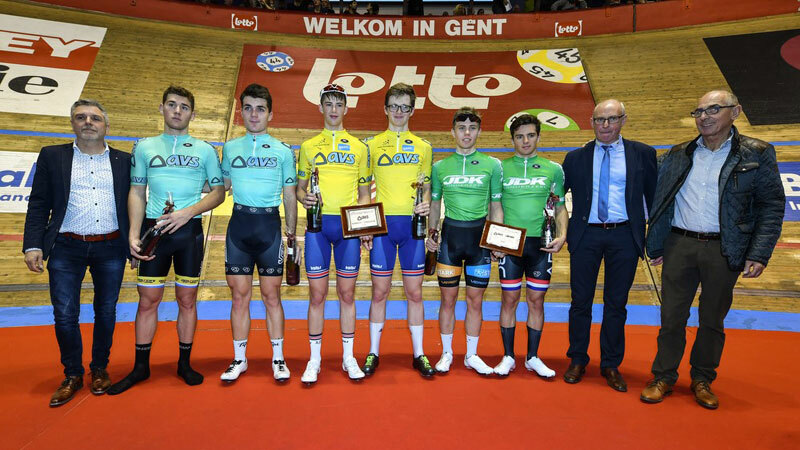 Iljo Keisse and Elia Viviani have taken over the lead from Tosh Van der Sande and Jasper De Buyst after the fourth night of the Lotto Six Days of Flanders-Ghent. 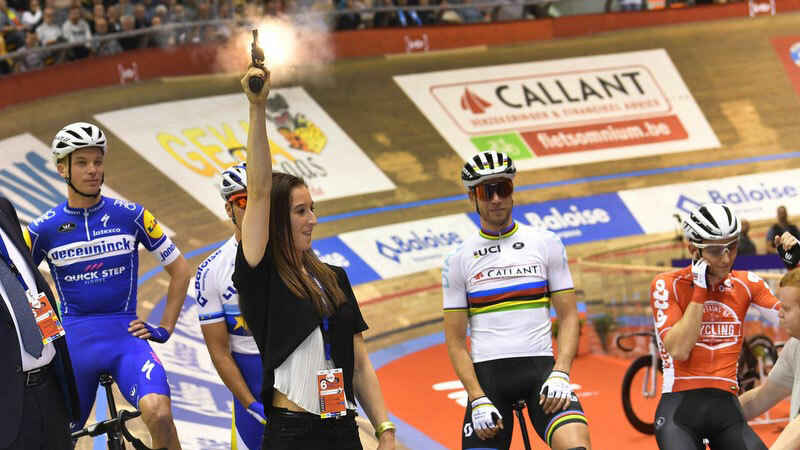 Lotte Kopecky leads the women's event. 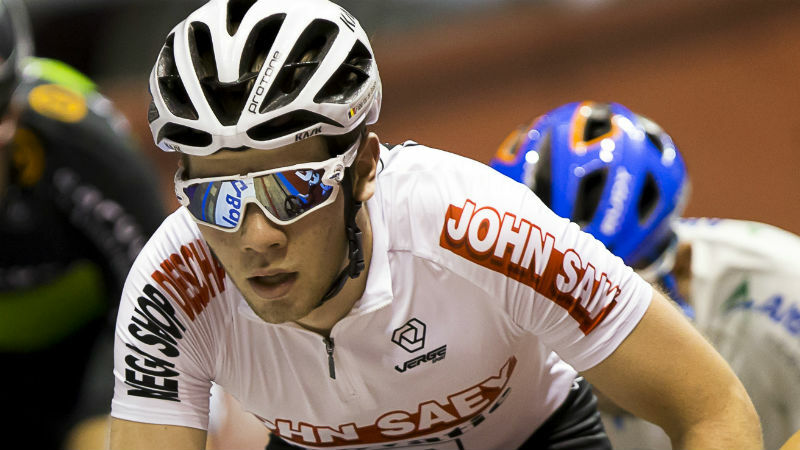 He?s just an 18-year-old but Fabio Van Den Bossche is already taking part in his first Six Days of Ghent. 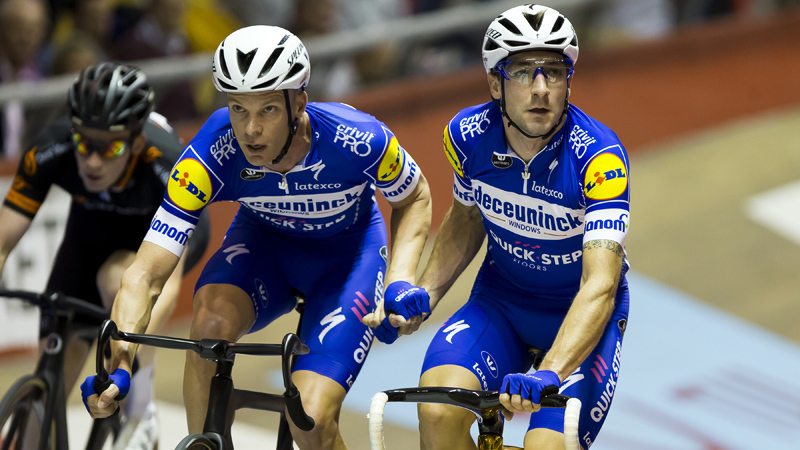 The Belgian is teaming up with Dutchman Nick Stöpler. The two are gaining a lot of experience as they follow 17 laps behind the leaders. 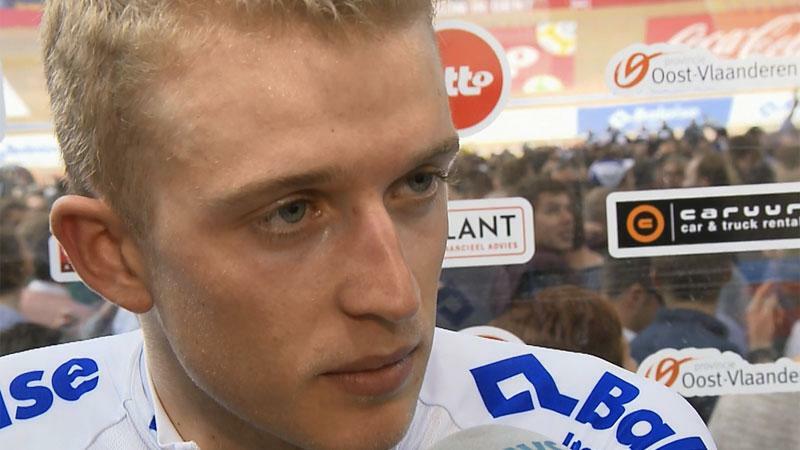 Jasper De Buyst and Tosh Van der Sande are the new leaders of the 78th Lotto Six Days of Flanders-Ghent at the halfway point. 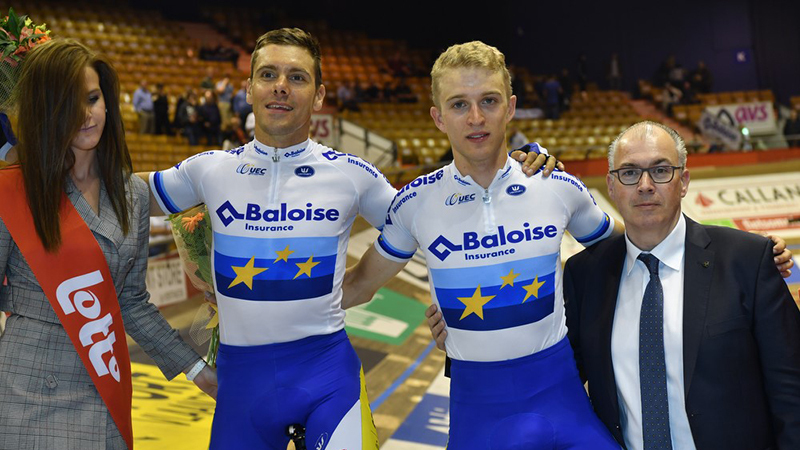 The Belgian duo amassed 182 points. 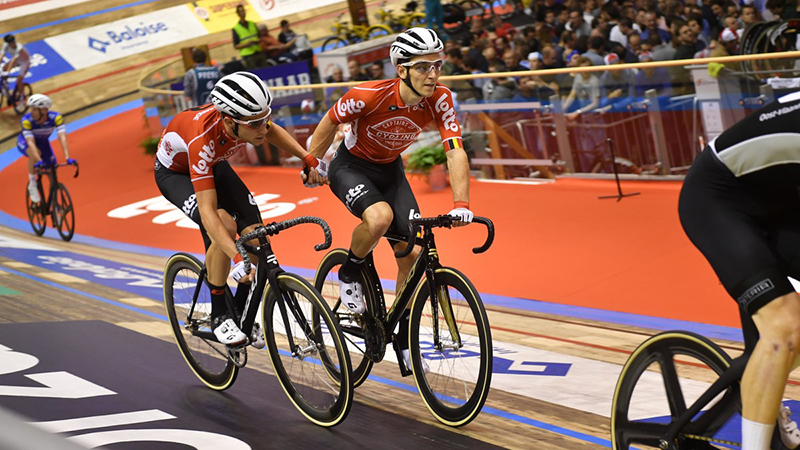 A new duo is leading the Future Six Days after the third day. 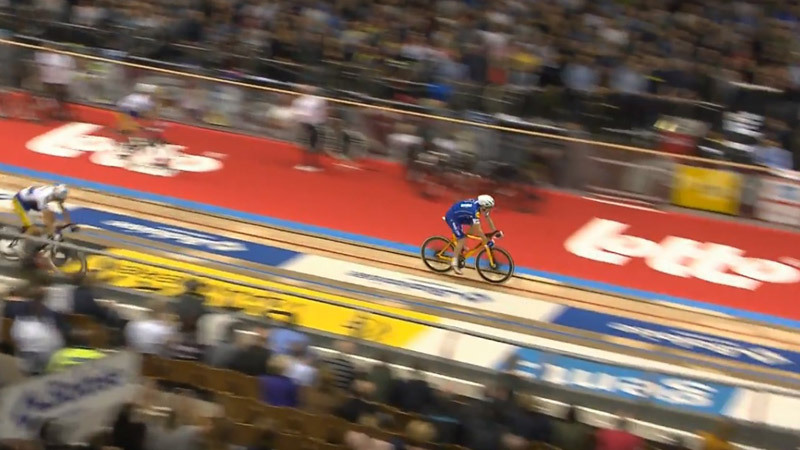 The Belgian-Danish tandem Bryan Boussaer and Martin Mollerup holds a one-lap lead over Danes Malmberg/Frederiksen. 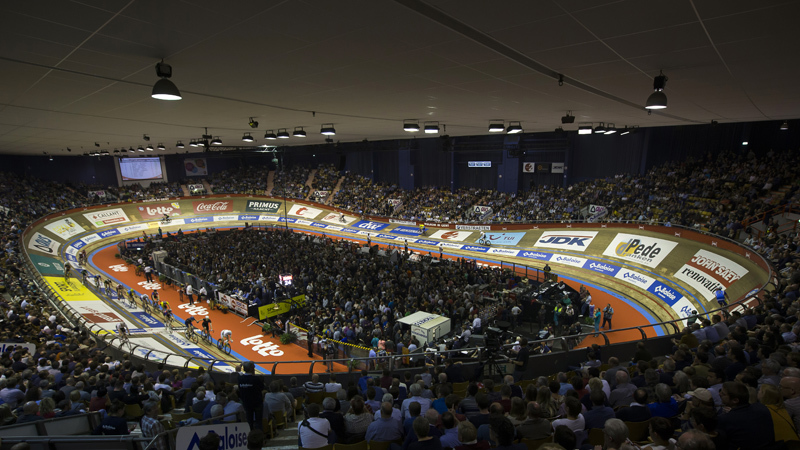 Nicolas Wernimont and Arne De Groote have lost their lead in the Future Six days of Ghent. 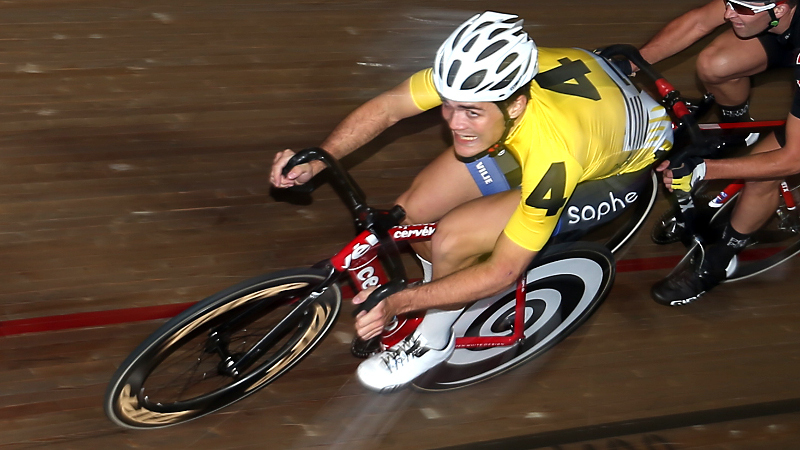 Danish duo Matias Malmberg and Oliver Frederiksen took over the yellow leaders? jerseys. 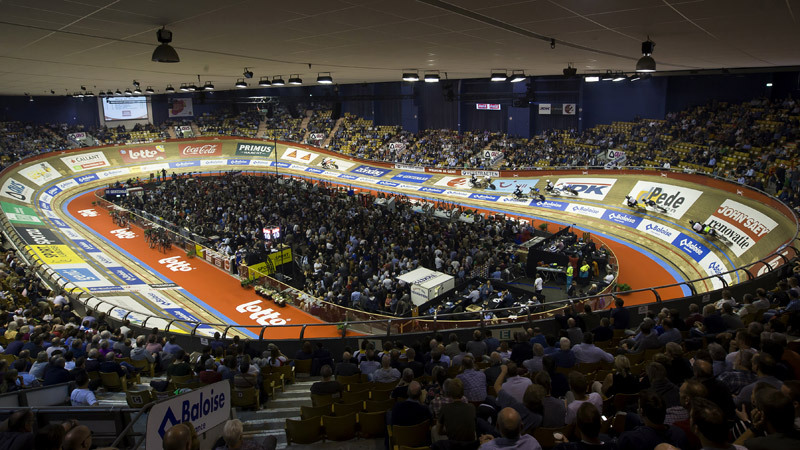 Dutchmen Yoeri Havik and Wim Stroetinga took the lead on the opening night of the 78th Lotto Six Days of Flanders-Ghent. 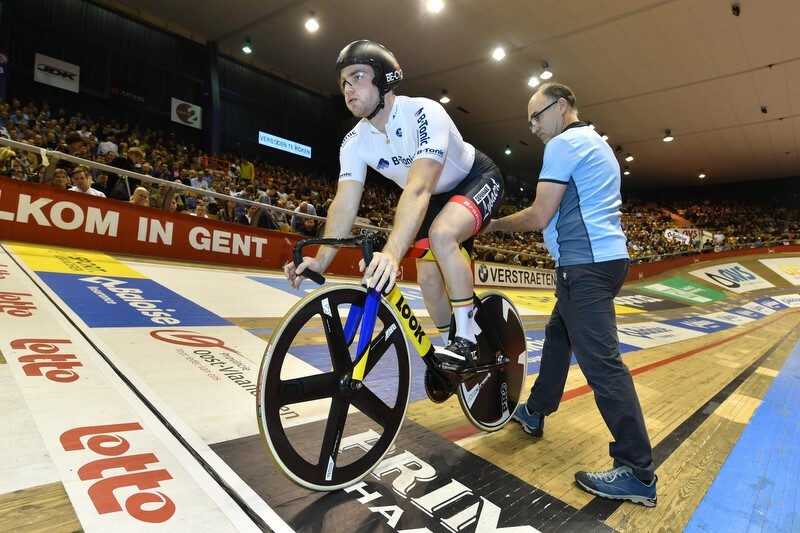 Nicolas Wernimont and Arne De Groote are the first leaders of the AVS Cup in Ghent. 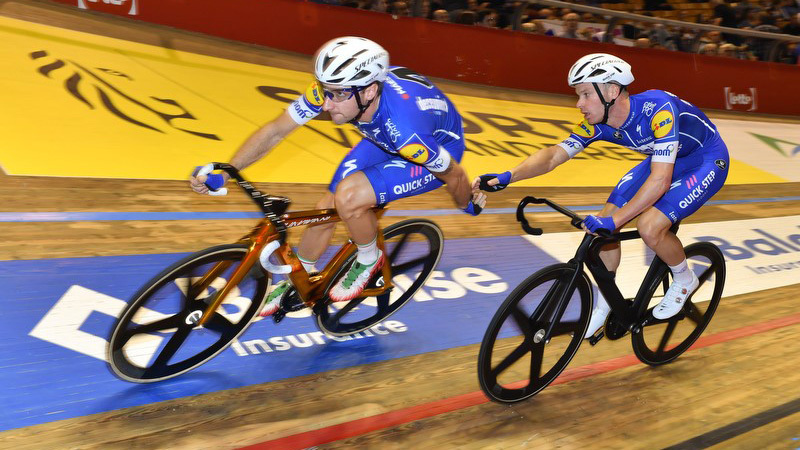 The Belgian duo scored 16 points. 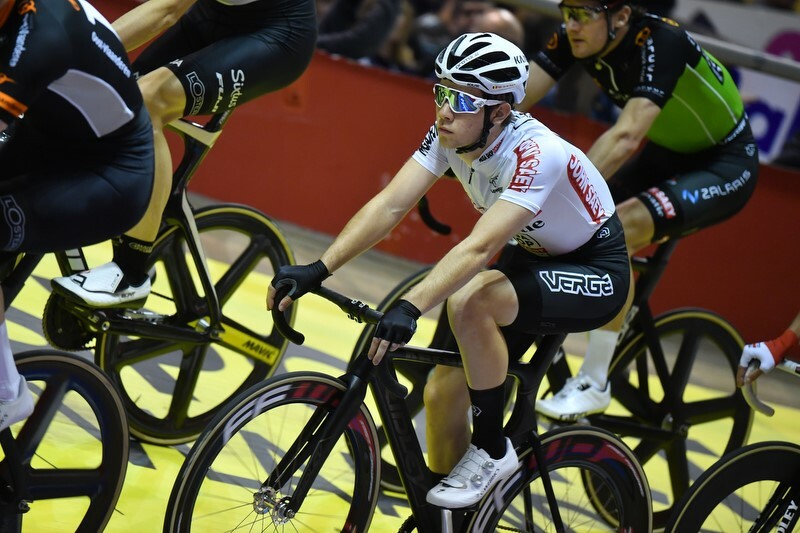 Britain's Rhys Britton and Wil Tidball are second with the same amount of points, followed by Danish duo Matias Malmberg and Oliver Frederiksen on 15 points. 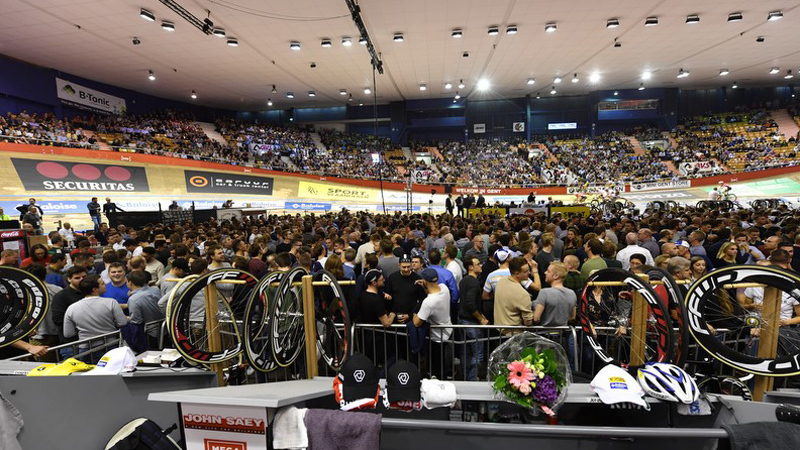 Ahead of next week's 78th Lotto Six Days of Flanders-Ghent the organisers revealed the star-studded line-up for the legendary event. 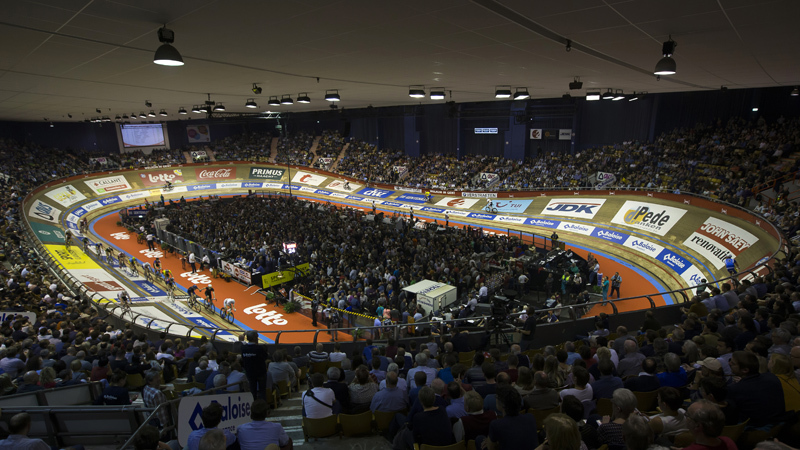 The international elite in both men's and women's track cycling are heading to Ghent, along with a selection of renowned artists. On Tuesday a special guest will signal the start. Tickets are selling out fast with few seats still available.